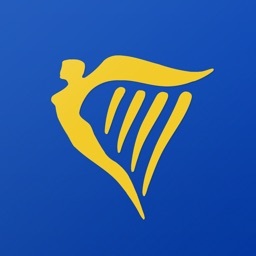 The pro version of this app provides you membership to FareDepot.com and gives access to exclusive fares that cannot be sold to the general public. 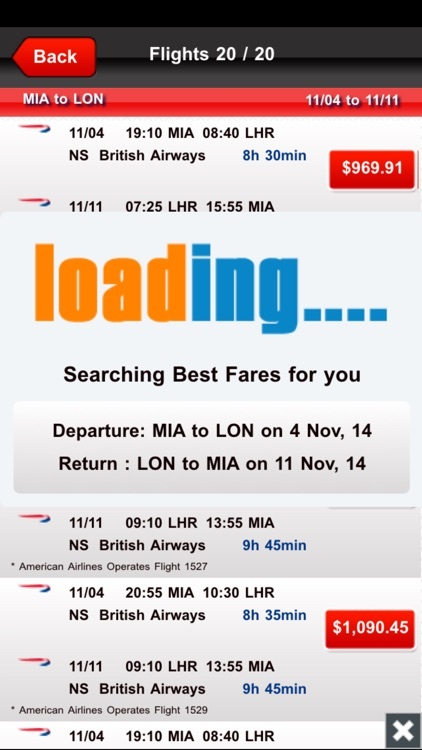 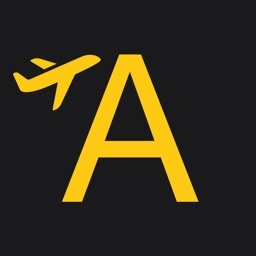 Fastest way to find the lowest fares on the go. 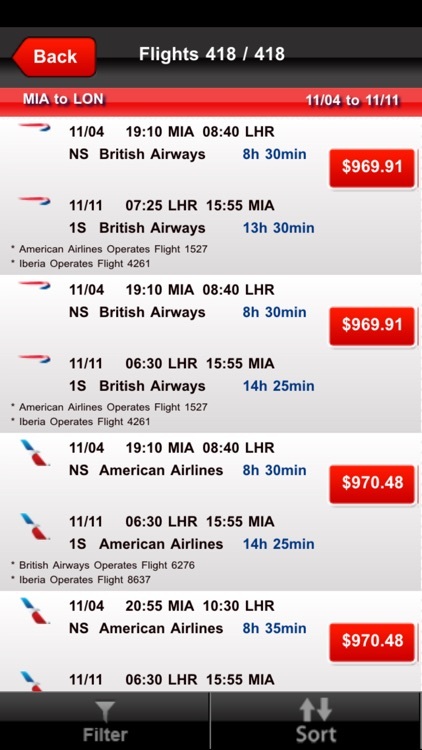 Flights from USA, Great Britain and Canada to anywhere in the world. 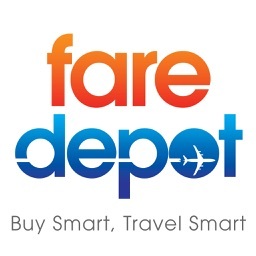 - Search & Book the lowest fares including exclusive fares available to FareDepot.com members only. 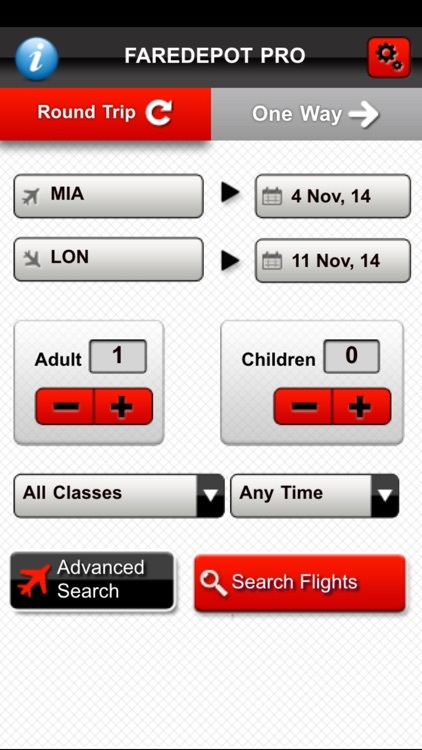 - Multiple filtering and sort options to offer you the flights that meet your departure/arrival time preferences. 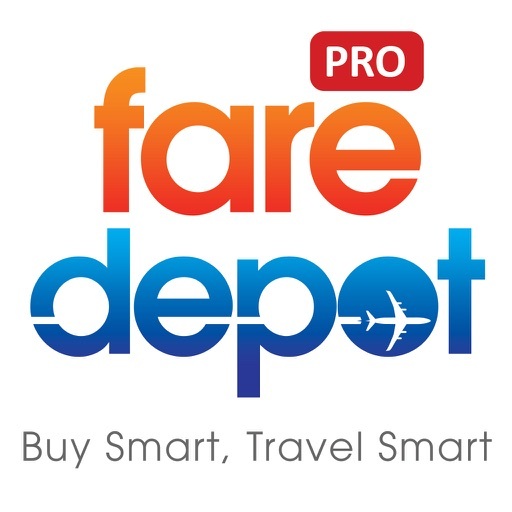 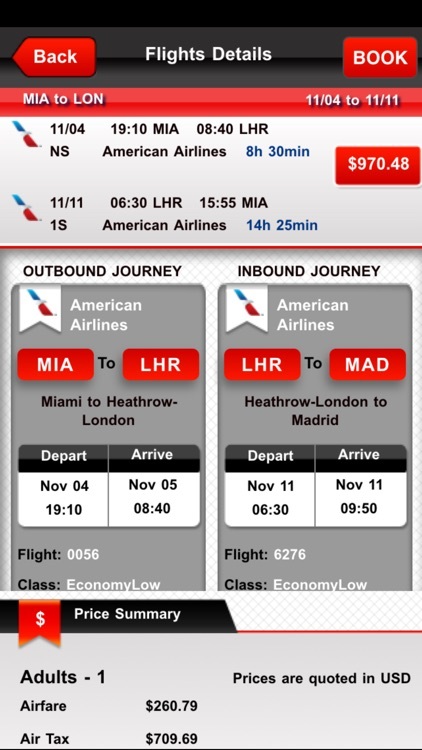 - Option to save your profile and traveler profiles enabling you to do an express checkout. 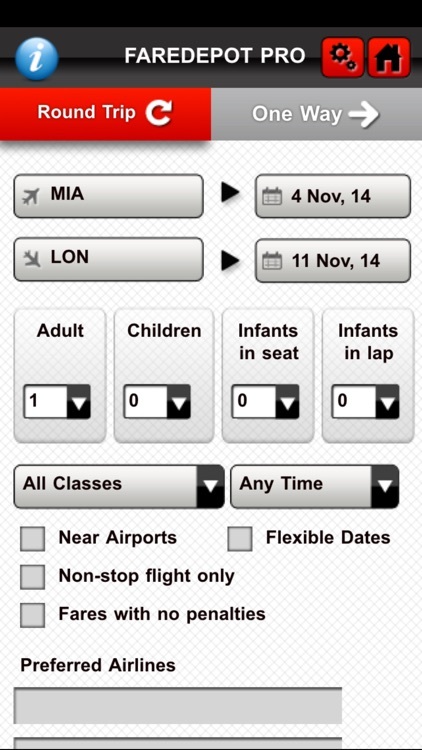 - Option to customize display options and data management with settings page.